It's no secret that we have an affinity for Parisian style. In fact, on any given day, we try to master that French girl–chic vibe when we're getting dressed. But now it's easier than ever to get that look, thanks to Garance Doré and Equipment. 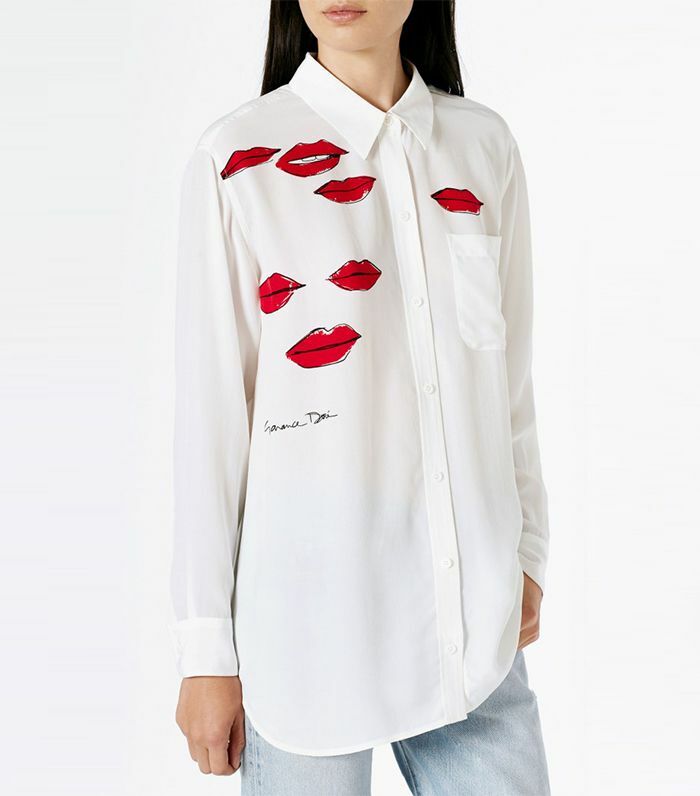 As Harper's Bazaar pointed out, the blogger, fashion photographer, and illustrator teamed up with the French brand for a capsule line of gorgeous button-downs and scarves—très chic. Check out the entire collection here, or keep scrolling to shop it below! What's your favorite piece in the collection? Let us know in the comments below!